Romance - but what is romantic? Everybody will have a different idea about it I guess. Therefore you will find here very different pictures of romantic places and views. And there is not a description of the location for each place, otherwise the place would become maybe crowded and not be romantic anymore. First I like to present a picture of castle Giebichenstein, the oldest castle at the river Saale. Today only a ruin is left. The castle was reconstructed that much that nothing will fall on you while visiting. 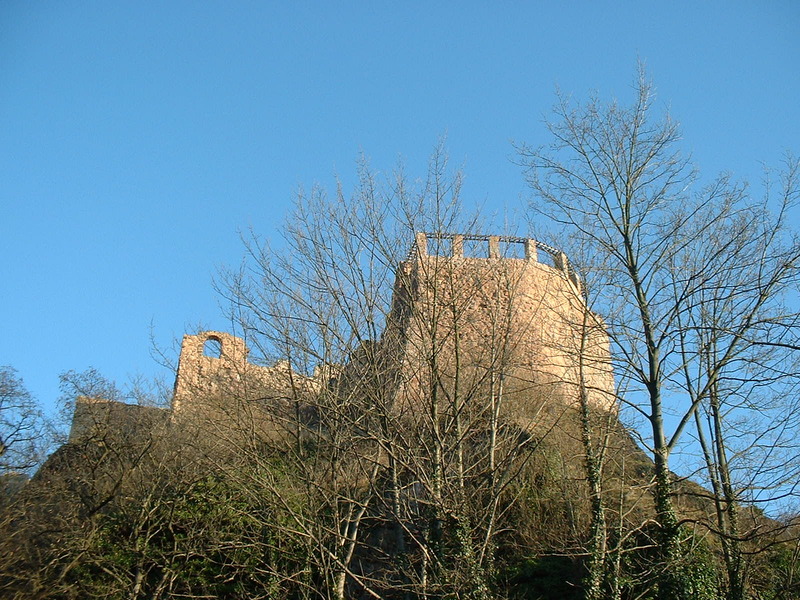 Besides the castle is the home of the university for art and design.